Mary and John have set a daunting goal of opening the best restaurant in the world. The only trouble is that effort and university education alone is not enough. They need to learn from the three most famous chefs in the world and study the coveted secrets of the culinary arts. After making a plan, they set off on a long journey full of adventures toward the heights of mastery. Expect colorful locations, lots of characters and dishes, restaurants upgrades, beautiful music and an exciting plot. 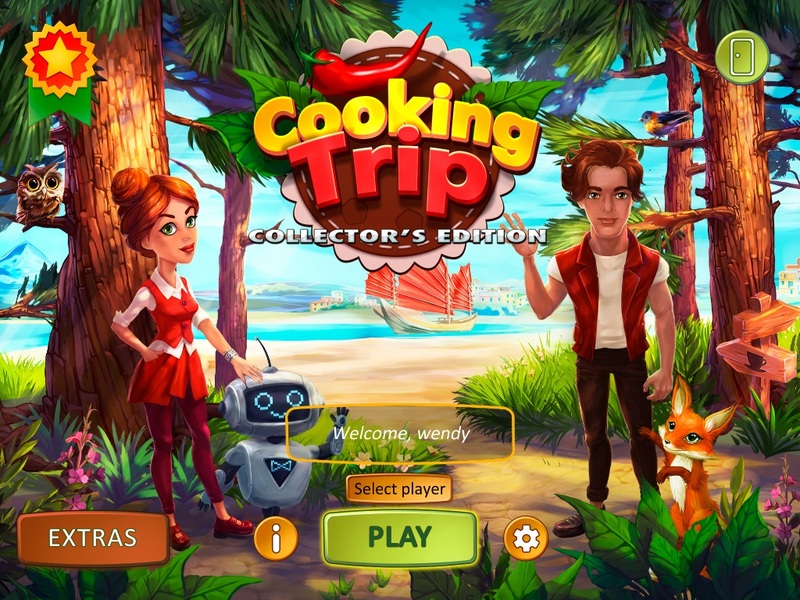 Walk the path to perfection in Cooking Trip.